We’ve talked before about the benefits of orthodontics and why correcting misalignment helps improve overall oral health. 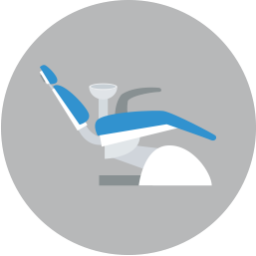 In order to help teens, who may worry about how braces impact their appearance, we offer cosmetic orthodontic systems. 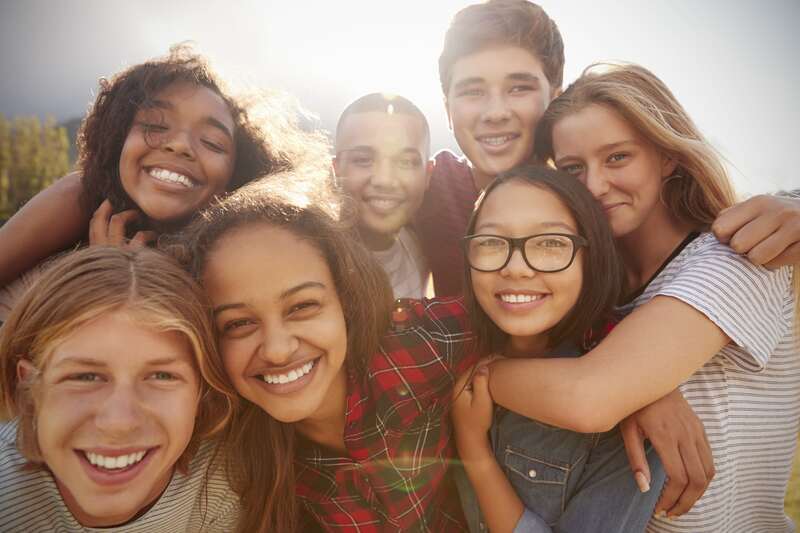 In today’s blog, we’re talking about how clear aligners and tooth-colored brackets help teens in Fort Worth. For many of our younger patients, undergoing orthodontic treatment is primarily meant to improve their smile’s appearance. However, in addition to the confidence boost a straighter smile brings, you also enjoy improvements in your oral health. Since uneven smiles offer hiding places for food particles to become lodged, and subsequently broken down by bacteria, people with misalignment are often more likely to develop tooth decay and gum disease. Not to mention the pressure uneven smiles may place on the jaw joints, increasing the chances of TMJ disorder and bruxism. To avoid common oral health issues and jaw joint pain, you should talk to your Fort Worth orthodontist about possible solutions. 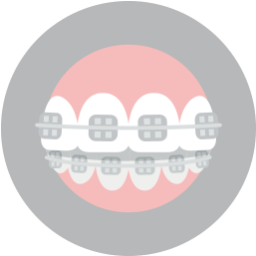 With Invisalign®, we provide our teenage patients with a series of clear plastic aligners. 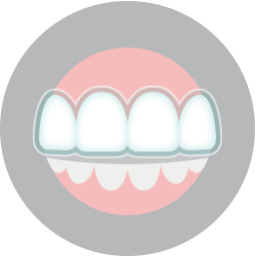 Worn daily for 20 to 22 hours, the aligners reposition the teeth. Patients upgrade to a new set about once every two weeks. Since our younger patients are still growing, treatment may take up to 18 months to accommodate the growth and changes the jaw and mouth undergo. We’ve found people appreciate the practically invisible nature of these aligners, as well as their ability to be removed prior to meals or brushing and flossing. The removable nature makes them a more convenient solution to misalignment. For people with more severe cases of misalignment, Invisalign® aligners may not be enough. If you do need to wear metal orthodontics to correct your smile, then you may be interested in our tooth-colored brackets. The brackets will be placed on the front of the teeth, holding the arch wire in place. Typically, these are made from metal. However, we create brackets using ceramic, a material that is strong, durable, stain-resistant, and can be shaded to blend with your tooth. As a result, your braces will be much less noticeable. If you have any questions about our cosmetic orthodontics, then talk to our team today. We want to help our younger patients enjoy healthier smiles! We have treatments to help teens and children enjoy healthy smiles and solutions to misalignment. To schedule your consultation and discuss our oral appliances, please call Lake Country Orthodontics in Fort Worth, TX at (817) 236-7846. Our office proudly serves patients who live in Ft. Worth, White Settlement, North Ft. Worth, Springtown, and all surrounding communities.